Want to easily improve your health while saving money? Switch from dryer sheets to wool dryer balls. Dryer sheets can contain chemicals such as chloroform (carcinogenic), benzyl alcohol (can cause central nervous system disorders) and ethyl acetate (irritating to the eyes and respiratory tract). 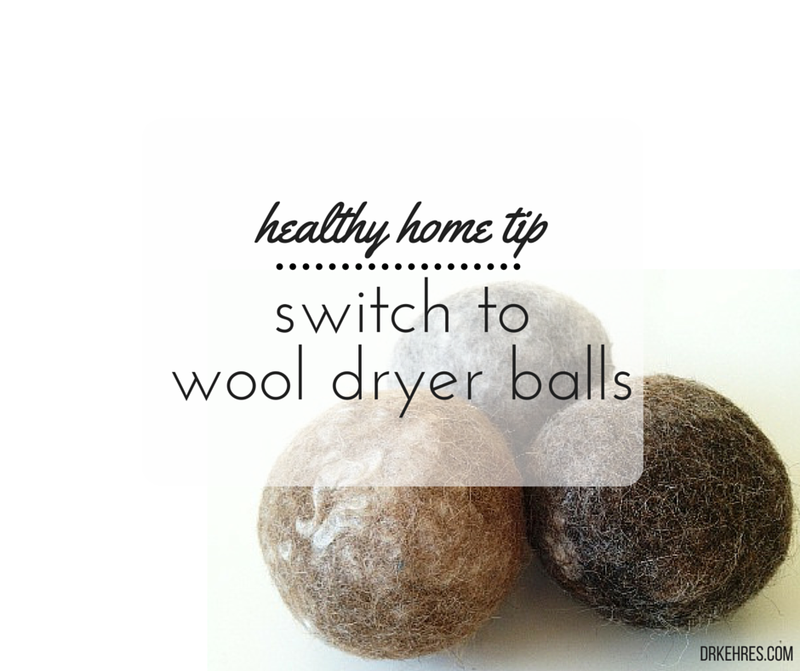 Especially if you have children, the safest option is to stop using dryer sheets.